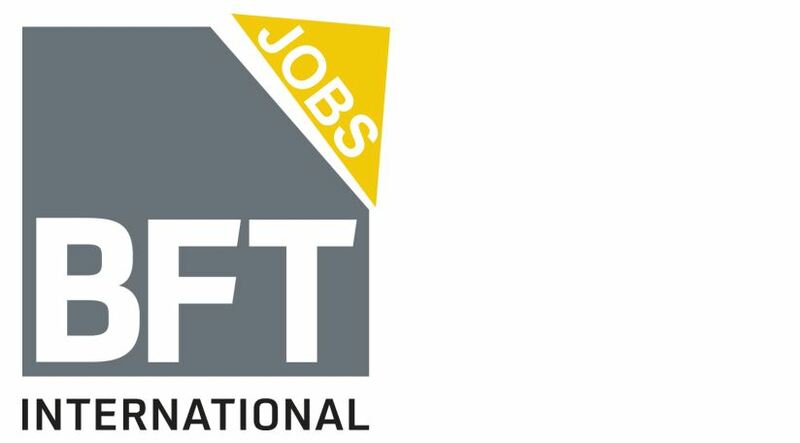 The last BFT Newsletter you can read here . 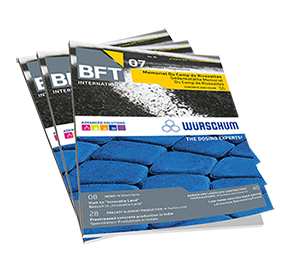 Yes, I would like to receive three issues of BFT International free of charge as a gift. The delivery ends automatically after the last issue, no cancellation is necessary. Fields marked with an asterisk ( * ) must be filled. The information you provide will only be used for the personalization of our newsletter and will not divulged to third parties.The information is voluntary.